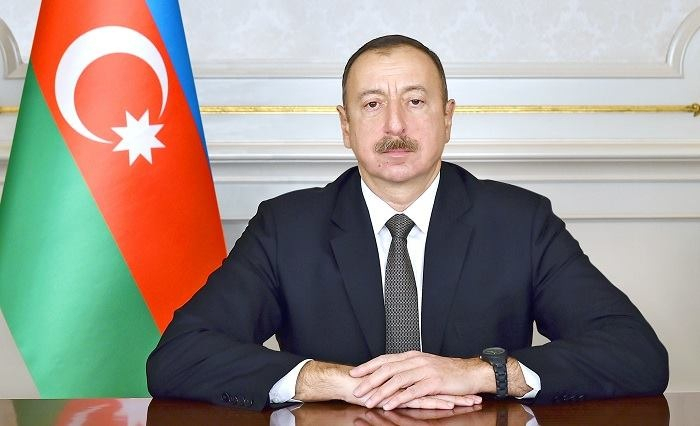 Azerbaijani President Ilham Aliyev has sent a letter of condolences to his Iranian counterpart Hassan Rouhani. “I was deeply saddened by the news of heavy casualties and destruction as a result of a natural disaster that hit your country,” read the letter. “On the occasion of this tragedy, on my own behalf and on behalf of the people of Azerbaijan, I extend my deepest condolences to you, families and loved ones of those who died and the whole people of Iran, and wish those injured the swiftest possible recovery. May those killed rest in peace!” the letter said.